Today is a day of remembrance and thanks – a commemoration of the men and women who have died in military service for the United States. 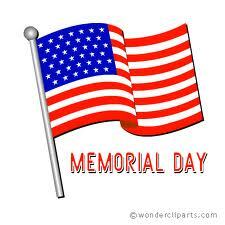 Let us thank those who have fought for the freedoms we cherish, and pray for those who continue to do so. 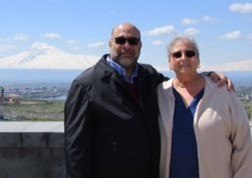 A postscript from Doug: For my commemoration of Memorial Day, I invested a little time and a few tears thumbing through the late James H. Tashjian's book The Armenian American in World War II. Mr. Tashjian reviewed countless sources to tell the stories of young men and women from Armenian communities across the country who served in every branch of the service. Most powerful even after so many years is the chapter called ‘A Register of the Hero Dead’. In his introduction, Mr. Tashjian acknowledges that the list may be incomplete, and many summaries of the service members' lives and deaths are no more than a paragraph or two in length -- and still, the accounts go on for 108 pages! What strikes me, and humbles me, is that these young people were nearly all the children of immigrants or immigrants themselves. Their willing sacrifice is a lasting expression of thanks for the country that welcomed them and their families. 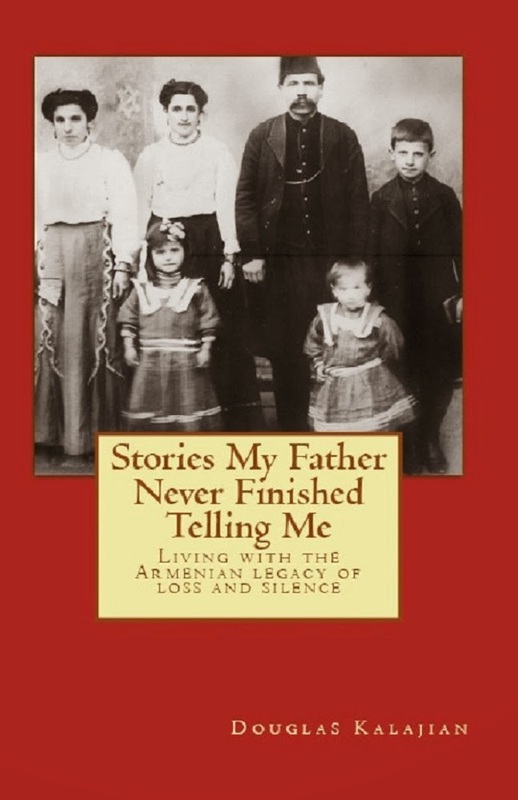 I wish I could relay all of their stories, but I chose Benjamin Varjabedian's. 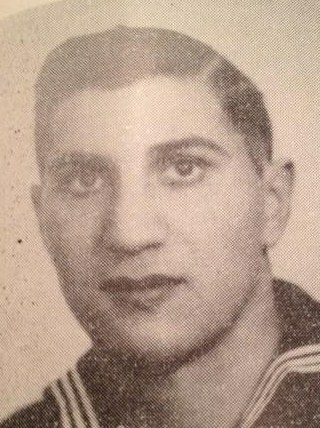 Born in Baku, he came to America with his parents and enlisted in the Navy when he graduated Central High School in Manchester, New Hampshire in 1938. He died aboard the U.S.S. Yorktown on June 4, 1942, when the aircraft carrier was attacked by Japanese dive bombers during the Battle of Midway. The Yorktown was lost that day, but America won the battle. It proved to be the turning point of the war in the Pacific. Every one of the heroes of that war deserves to be remembered. I think Benjamin Varjabedian represents them well.